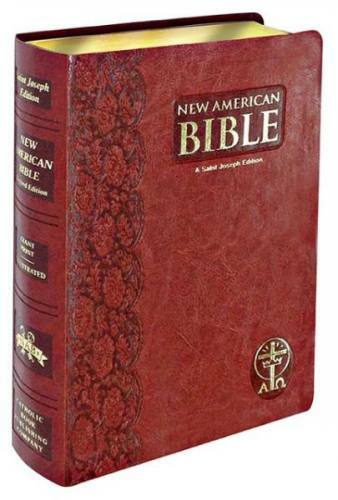 Large or Giant Print Bibles are the perfect choice for those who are looking for a Bible with the largest text possible, for ease of reading. 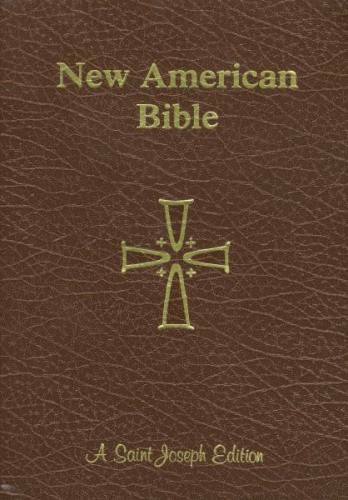 All Bibles listed, unless noted, are complete Catholic Bibles, including the full text of the Old and New Testaments. We have many more options available in store, please contact us for details! 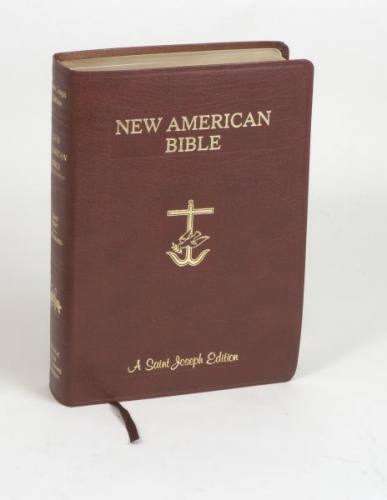 Always a popular option, the St. Joseph Edition of the New American Bible, by Catholic Book Publishing, comes in several sizes. These include Family size (8.5 x 11 inches), Full size (6.5 x 9.25 inches), Medium size (5.5 x 8.25 inches), and Personal size (4.5 x 6.5 inches). These sizes only concern the physical size of the Bible, not the size of the text, which is noted separately. 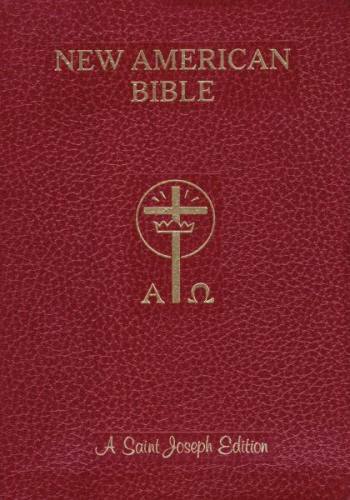 Regardless of size, each St. Joseph Edition Bible is the complete Catholic Bible, with both Old and New Testaments.